Mental health services in England are being overwhelmed because of rapidly rising demand, workforce shortages, and lack of funding, according to a new report. NHS Providers, representing hospitals and clinics in England, said the pressure on services undermines a commitment from prime minister Theresa May to tackle long-standing injustices faced by people with mental health problems. 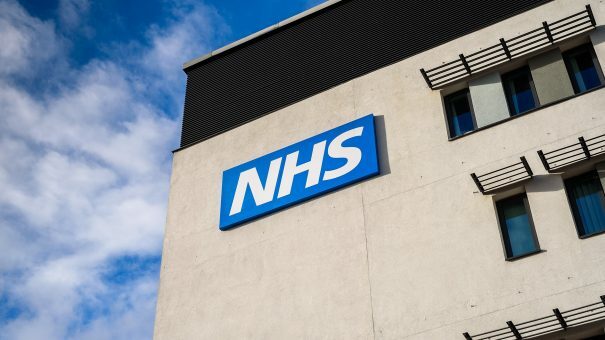 NHS Providers is calling for a plan to tackle rising demand, a guarantee that dedicated funding reaches front-line mental health services, and a workforce strategy in order to tackle the problems. Findings are based in part on a regular survey of NHS trust chairs and chief executives, drawing on responses from nearly two-thirds of trusts that provide mental health services and more than half of all NHS trusts in England. Pressures on services are affecting speed and quality of care for some people with mental health needs, according to the survey. Findings from the survey showed more than 70% of mental health trust chairs and chief executives expect demand to increase this year. A large majority (80%) say extra money intended for mental health at national level is not getting through to improve front-line services. Mental health is not a priority for the Sustainability and Transformation Partnerships (STPs) that are trying to reshape NHS services in regions, with only 11% of respondents confident their local STP will improve quality and access to services. And fewer than one in three is confident that they can deliver existing services, let alone extending them or creating new services. Trusts are struggling to recruit enough mental health nurses and psychiatrists, and just one in ten say their local trust is managing demand and planning to improve services, including those for children and young people. An NHS England spokesperson said: “Overall mental health funding is demonstrably and indisputably up by £1.4 billion in real terms compared to three years ago.